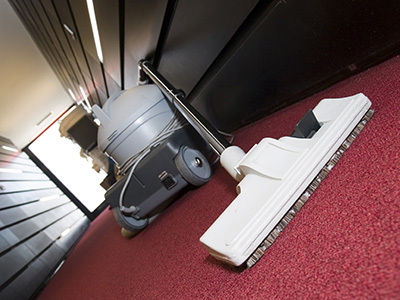 Over at “Carpet Cleaning Sun Valley”, we know exactly what to do and how to do it when it comes to cleaning, maintaining and even restoring carpets. Any carpet owner will tell you that while it might seem simple enough to just purchase a big one and lay it across the living room; it is a whole other ball game when it comes to maintenance. There are so many different possibilities that if you leave your carpet unattended and without maintenance for too long, you will likely have to deal with more than you can to handle on your own. Carpet Cleaning Sun Valley is the end all and be all for problems such as these. Having trouble removing stains from your floorings after a big party? Give us a call. 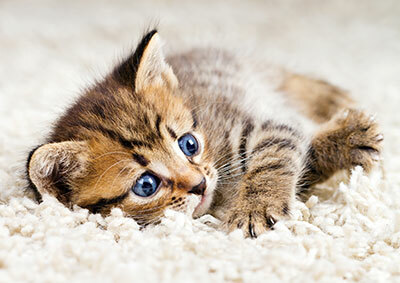 Realize that the odor of your carpet is a little too pungent after your beloved pet ran around the house? We can take care of that as well. 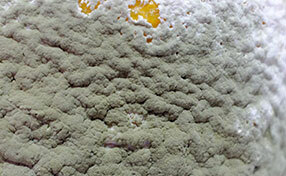 Horrified to see that your carpet is growing mold after a long time of putting off home carpet cleaning? We are the ones to call! We would be happy to alleviate any extra responsibilities you may have by cleaning your floorings as best as we can, and for a great price. Even restoration is a done deal so long as we have the whole rug to work with. You will no longer have to worry about maintenance and concentrate on more important things – we’ll take care of your flooring troubles for you. Remember to visit our Facebook page if you want updates regarding our services. You can also leave a like or perhaps some feedback if you wish. Don’t hesitate to give us a call if you feel the responsibilities of maintaining your mats or rugs at home aretoo much of a hassle to do yourself.